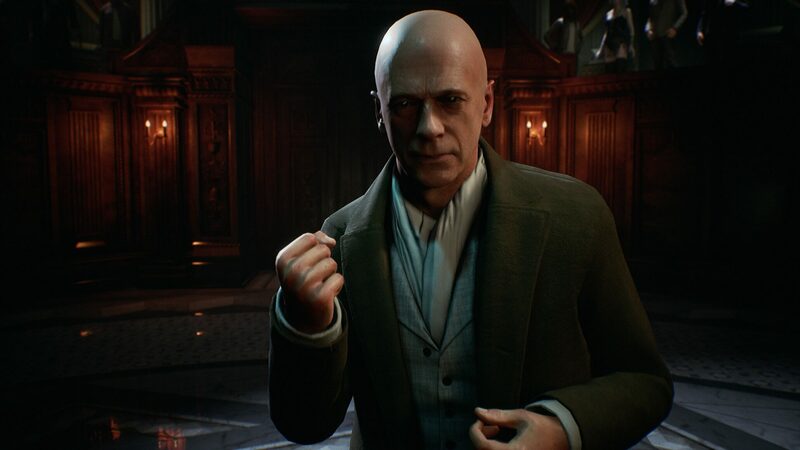 Since the announcement of Vampire: The Masquerade – Bloodlines 2, the developers have continued to share more tidbits with the community via social media channels. For instance, on Saturday they revealed the average duration of a playthrough should be around twenty-five to thirty hours of gameplay. Of course, given the branching choices, you’ll have to play the game more than once to see every possibility. It’s a bit less than what RPG fans may be accustomed to, but then again quality is far more important than quantity. Additionally, Brian Mitsoda (Lead Narrative Designer, not to mention designer and writer of the original Bloodlines) teased fans by saying that Vampire: The Masquerade – Bloodlines 2 might very well have one of the best VO (voiceover) casts of all time in games. To further ignite the hype, Hardsuit Labs Creative Director Ka’ai Cluney added that it is indeed a ‘ridiculously good cast’. The anticipation surrounding Vampire: The Masquerade – Bloodlines 2 is indeed already strong. Chris Avellone worked on the game for a couple of years, too, and the composer of the original Bloodlines (Rik Schaffer) is back as well for this sequel. We can’t wait to learn more about Vampire: The Masquerade – Bloodlines 2 at E3 2019, with the release window pinned for Q1 2020 on PC, PlayStation 4 and Xbox One. Written by the creative mind behind the original Bloodlines, Vampire: The Masquerade – Bloodlines 2 brings the ambitions of the first game to life and sees the return of a few fan favorite characters.